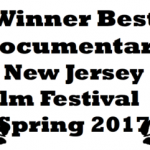 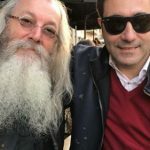 Andrea Marini’s ART OF THE PRANK wins Best Documentary at New Jersey Film Festival Spring 2017! 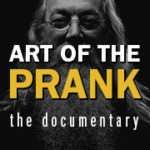 Art of the Prank takes home the Best Documentary award! 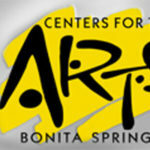 ART OF THE PRANK wins Best Feature Documentary at Bonita Springs International Film Festival! 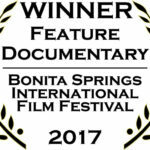 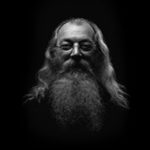 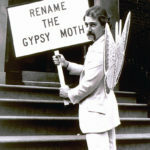 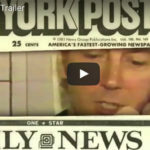 Art of the Prank, documentary film about artist Joey Skaggs by Andrea Marini, awarded top prize! 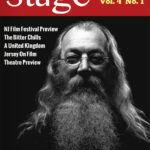 New Jersey Stage magazine covers ART OF THE PRANK!